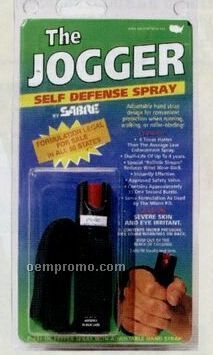 Description: Maximum strength with ultra violet marking dye, inconspicuously clips to pocket, 1/3 oz. Complies with ISO 9001. 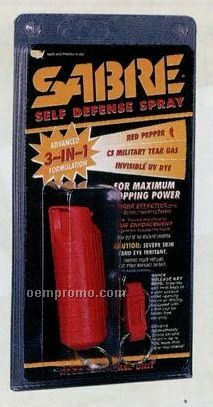 Description: Contains red pepper, CS tear gas & ultra violet marking dye, quick release key ring & belt clip, 1/2 oz. Complies with ISO 9001. 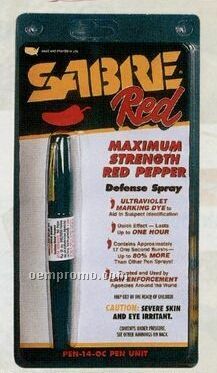 Description: Contains red pepper, CS tear gas & ultra-violet marking dye, includes one 2.5 oz. 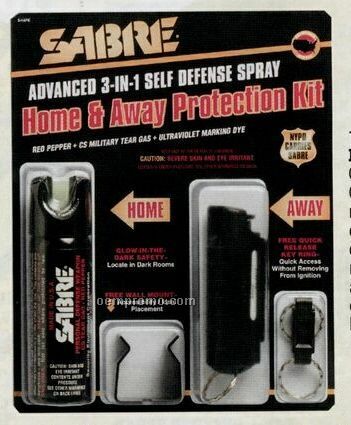 glow in the dark home unit with wall mount & one 15 gram away unit with plastic case. 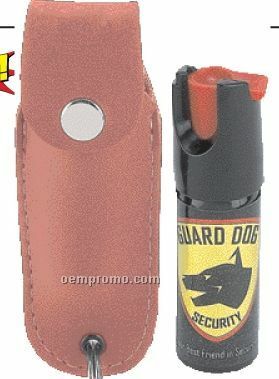 Quick release key ring & belt clip, shoots 8-10', US made. Complies with ISO 9001. 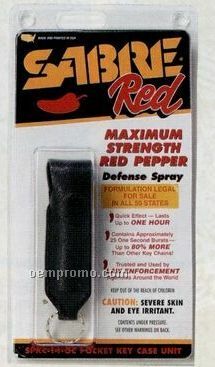 Description: Contains red pepper, CS tear gas & ultra violet marking dye, keyring attachment, 1/2 oz. Complies with ISO 9001. 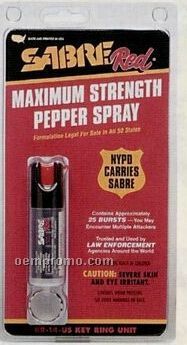 Description: 2% Oleoresin capsicum, quick release keyring and belt clip, 1/2 oz. 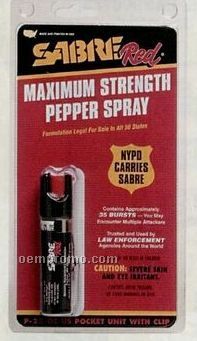 Description: 2% Oleoresin capsicum, 1/2 oz. Complies with ISO 9001. Description: 2% Oleoresin capsicum, 3/4 oz. Complies with ISO 9001. Description: Wraps around hand or wrist, 2% oleoresin capsicum, 3/4 oz. Complies with ISO 9001. 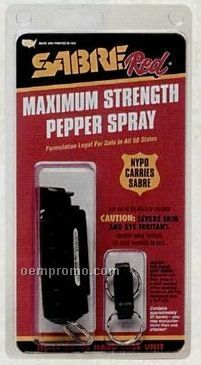 Description: 2% Oleoresin capsicum, quick release keyring and belt clip, 1/2 oz. Complies with ISO 9001. 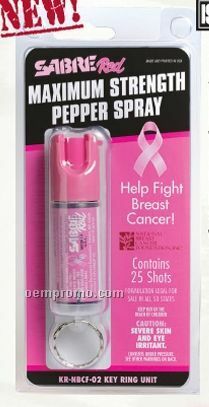 Description: 2% Oleoresin Capsicum, pink pocket size canister with key ring 15 grams. Complies with ISO 9001.